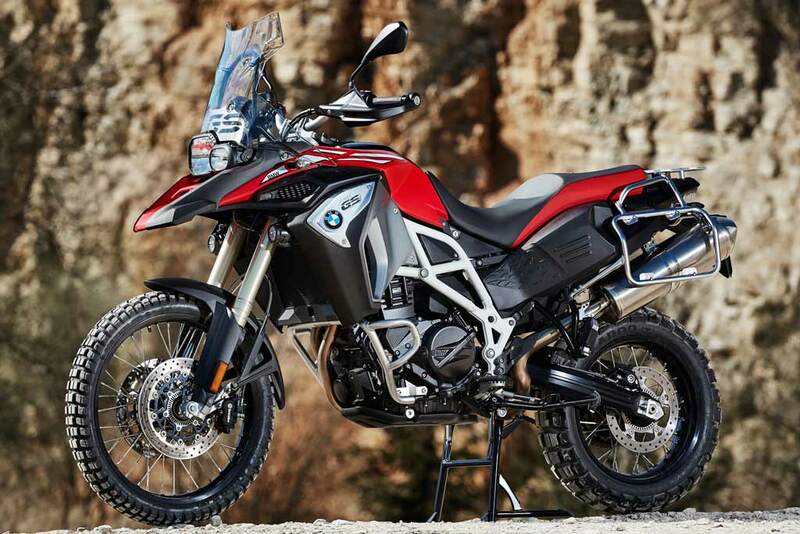 Ready for any challenge! 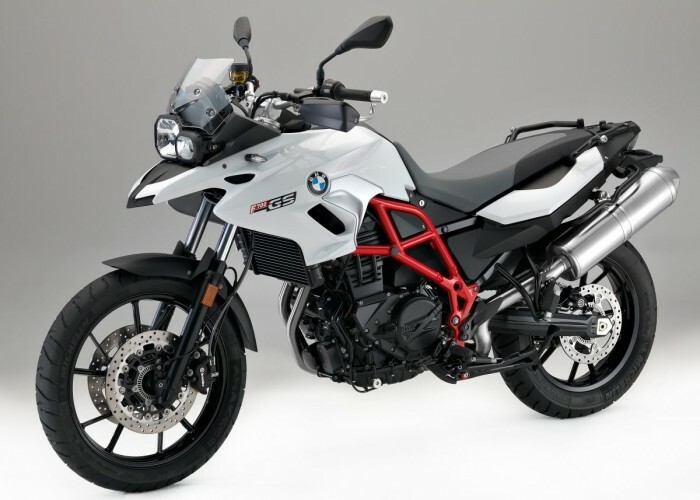 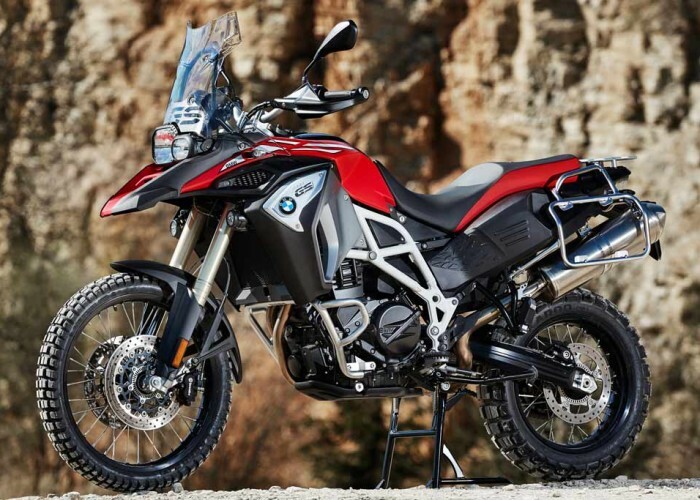 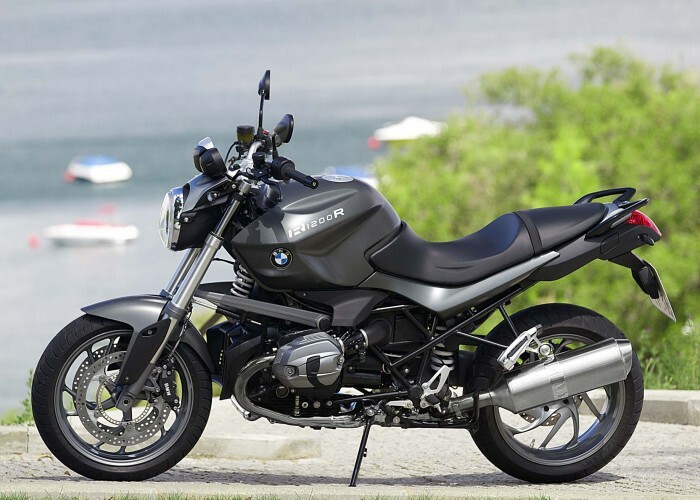 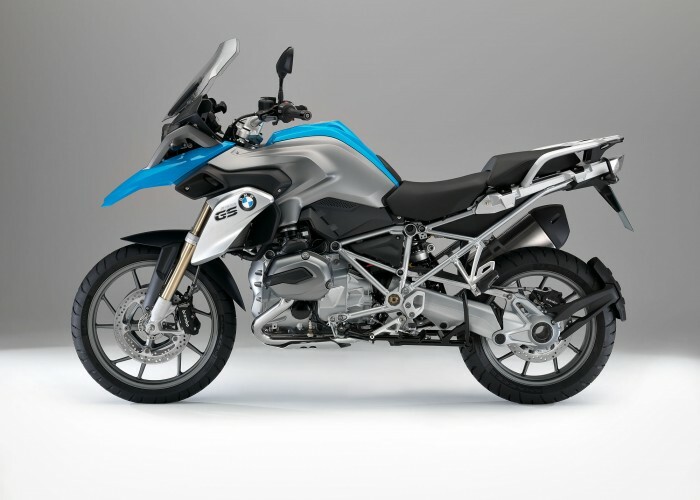 The BMW F800 GS is the most versatile bike in the GS family. 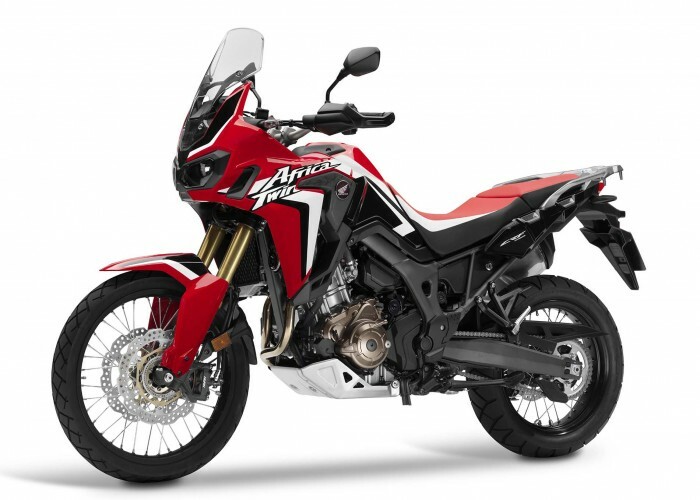 Its efficient 85 HP 2 cylinder liquid cooled engine, the stiff frame with 21” front wheel, the low weight and the standard brakes with ABS allow you to travel anywhere sporty and safe, with a lot of room and comfort for you, your pillion and your baggage.